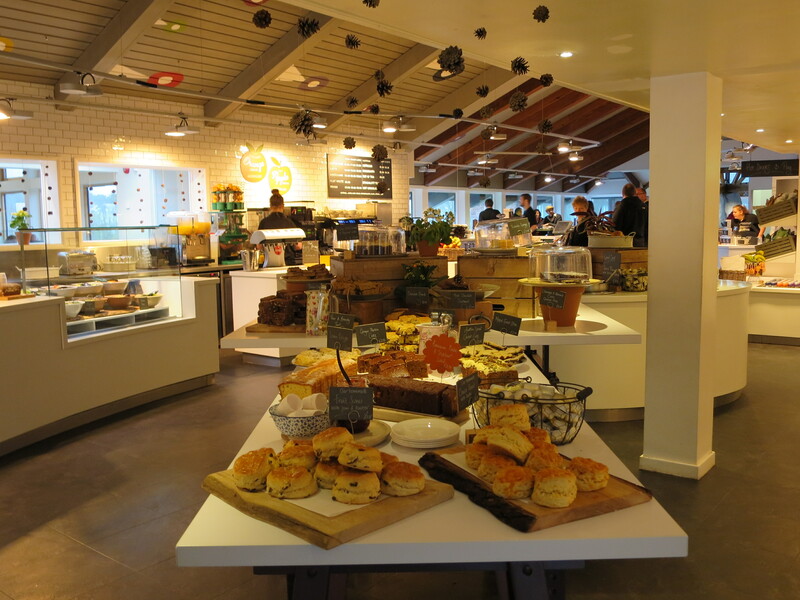 I stopped at Tebay Services today on the UK’s M6 – what a great place! Really welcoming cafe serving locally sourced food, good take-out service and a farm shop stocked full of local food. We need more of these!